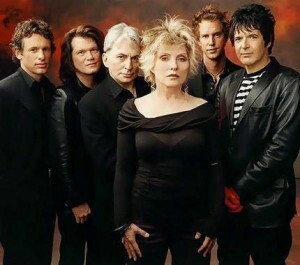 The Frontier Touring Company yesterday announced a 2010 Australian concert tour by both Blondie and The Pretenders. The two illustrious bands will head down under for a series of ‘A Day On The Green’ shows and theatre performances, kicking off on November 24 in Perth’s Kings Park. They’ll then make stops in South Australia, Victoria, Tasmania, New South Wales, Queensland and the ACT before heading across the Tasman for three New Zealand dates. Tickets are on sale June 15.